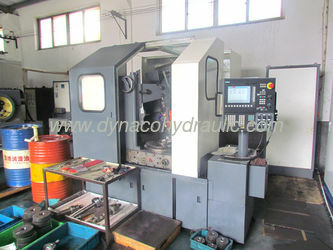 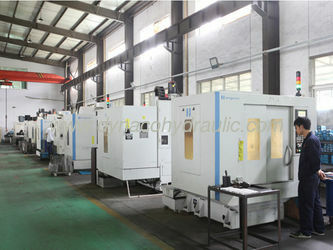 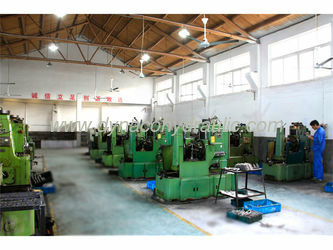 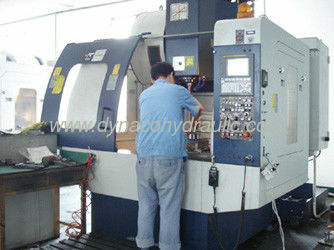 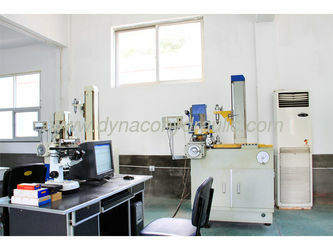 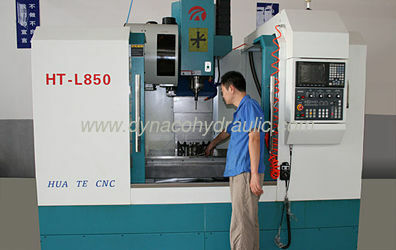 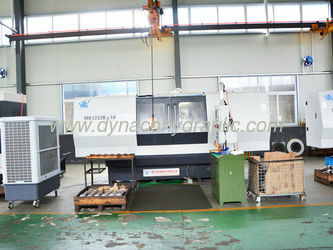 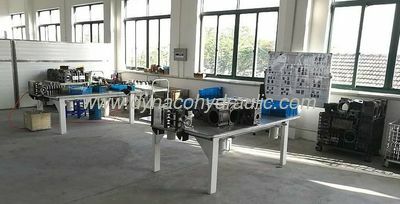 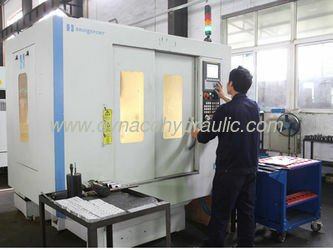 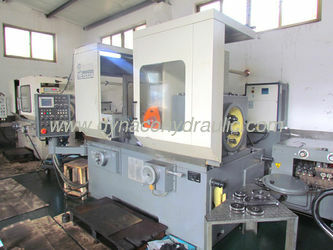 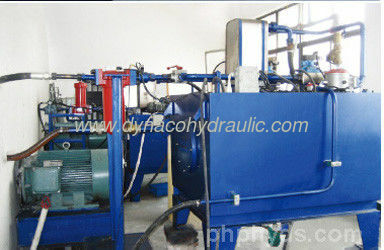 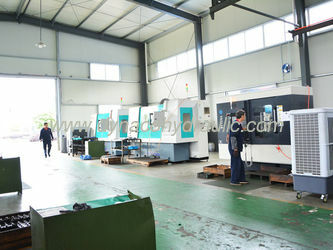 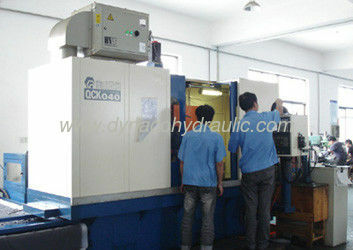 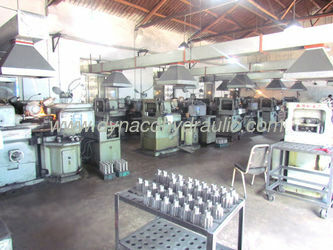 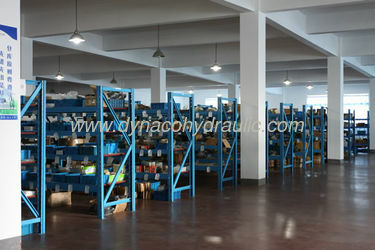 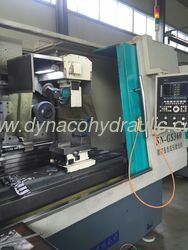 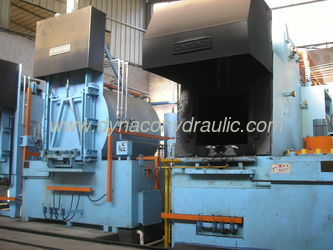 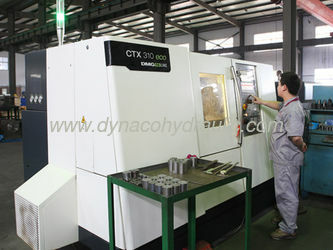 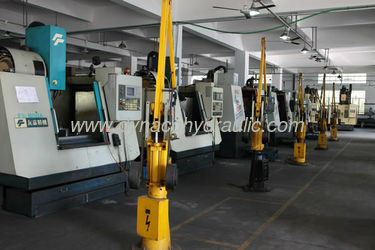 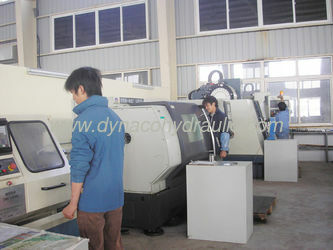 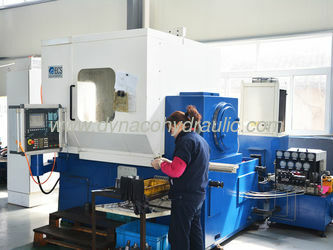 Factory Tour - Dynaco Hydraulic Co., Ltd.
Dynaco have full range of machining equipment and inspection instrument including CNC machining center/NC lathe/NC milling/NC grinding/NC gear hobbing/NC gear shaving/NC gear shaping/NC gear grinding/NC worm wheel gear grinding/NC automatic heat treatment line etc. 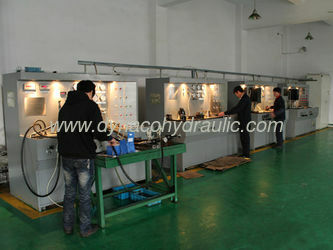 and complete inspection equipment. 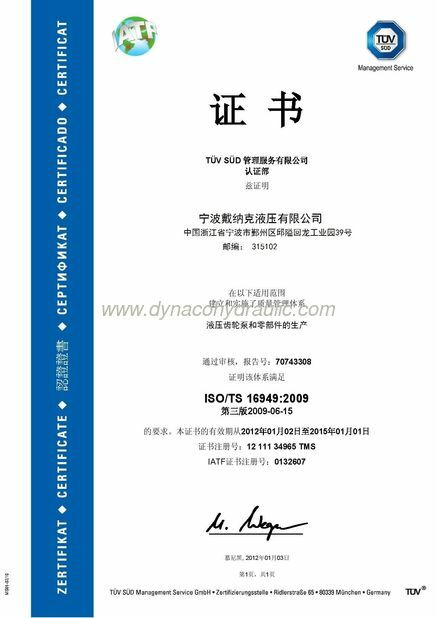 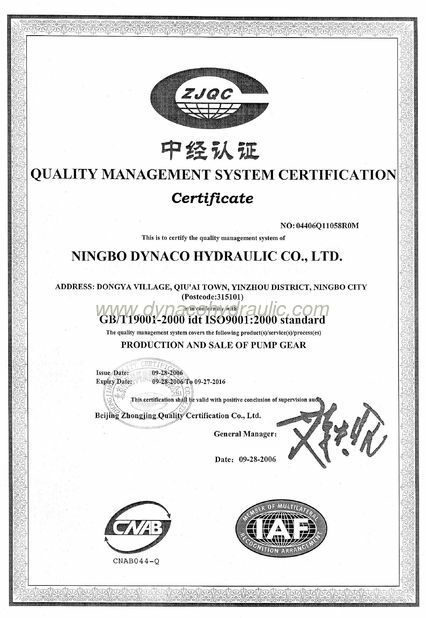 All of our parts are strictly made under the quality control according to the standard of ISO9001 quality system. 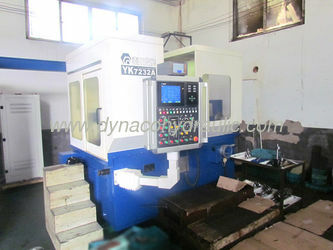 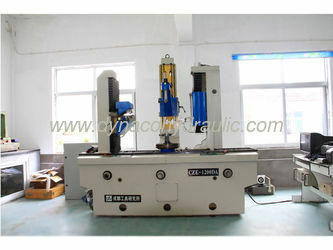 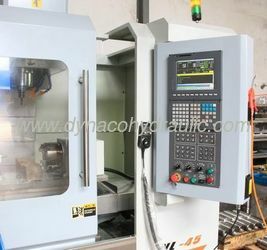 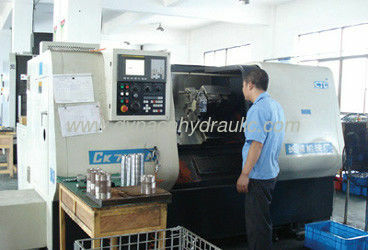 Part of our equipment model include: Qinchuan machine YK7232, YE7212 CNC grinding worm, YK7163 CNC end grinding machine, YKS7336 CNC forming grinding machine,Switzerland REISHAUER CNC grinding worm machine, Qinchuan grinding worm machine, Yichang lead aircraft owned CNC gear shaper, Chongqing 3180,3120 CNC hobbing machines, CNC machine on the outer end face grinding and cylindrical grinding, internal grinding and CNC lathes line, ultrasonic cleaner line. 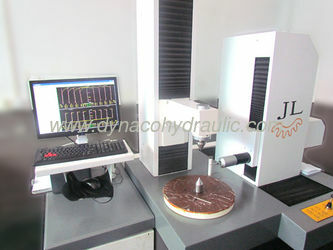 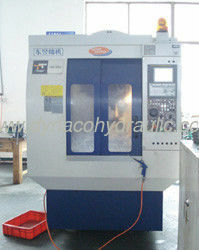 Harbin CMM gear testing center, 3204B gear tester, Switzerland roughmeter, projector, hardness and other testing equipment more than twenty, a set of CNC multi-purpose furnace heat treatment etc. 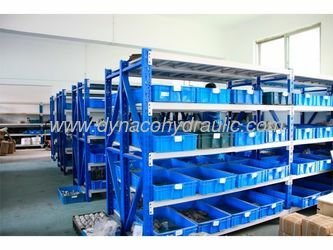 Dynaco takes "providing the most qualified products, most competitive prices and most professional service for every customer " as our mission. 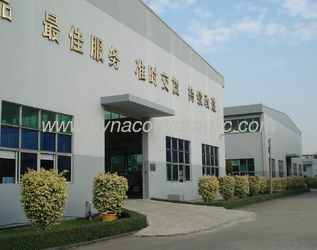 We sincerely welcome customers and friends domestic and abroad come to create a prosperous future with us.